Documentary Screening - "Our Journey Home"
Several Boston-based organizations have teamed up with the ReThink: Why Housing Matters initiative to host a film screening of “Our Journey Home,” a documentary narrated by ReThink Ambassador, Jewel, that sheds light on real-life stories of people touched by public housing as they strive to support their families, further their education and careers, give back to their communities, and have a place to call home. 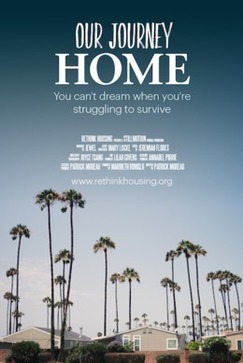 The film challenges the misconceptions of public housing and its residents and helps others recognize the benefits – both for the residents and their local communities. The event will include a film showing and Q&A panel after the screening.